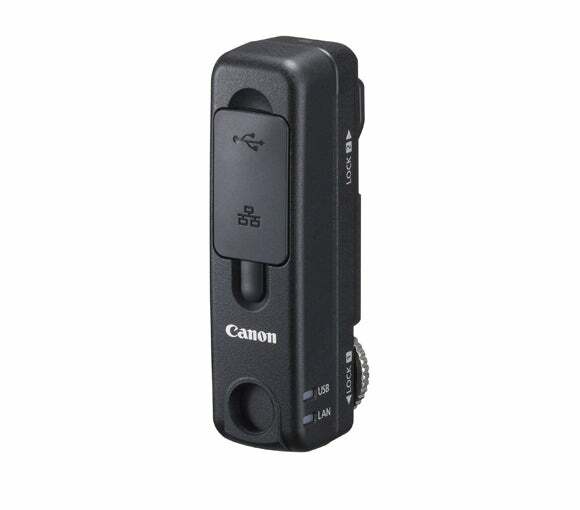 Canon has announced a pair of new wireless file transmitters – the WFT-E2 II and the WFT-E4 II. Both models are aimed at improving workflow efficiency and giving professional photographers more control in their working environment. The WFT-E2 II is designed to be compatible with the newly launched EOS 1D Mark IV, though compatibility with previous generations of Canon’s top-end model will be provided through firmware updates. The WFT E4 II, on the other hand, is designed to work with the EOS 5D Mark II. Both units offer a range of functionality, including long-range wireless camera control, multiple wireless camera operation and file transfer. The MFT-E2 II and MFT-E4 II are both available from the end of December £699.99 and £649.99 respectively. See below for a full press release. 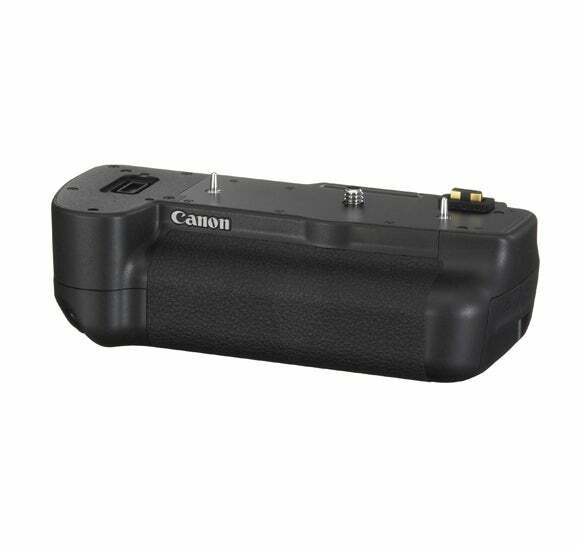 United Kingdom / Republic of Ireland, 20 October 2009 – Canon today announced the launch of two new Wireless File Transmitters to improve workflow efficiency and place greater control and flexibility in the hands of professional photographers using both wired and wireless networks. The WFT-E2 II, designed for the newly-launched EOS 1D MARK IV (firmware updates will provide compatibility for the EOS-1D Mark III and EOS-1Ds Mark III) and the WFT-E4 II, designed for the award-winning EOS 5D Mark II, allow photographers to transfer image files securely to a computer or server, control the camera remotely and connect to WiFi enabled devices to view images directly from the camera. Transferring images from the camera to a PC, external hard drive or FTP server is made simpler and more secure. Both the WFT-E2 II and WFT-E4 II support high security WPA2-PSK authentication and AES encryption over wireless networks. IPsec encryption is also used as standard in both wired and wireless networks to ensure that every photographer’s personal IP is protected. The WFT-E2 II and WFT-E4 II allow photographers to communicate with their camera remotely using a number of different methods. Using the included EOS Utility software, photographers can easily browse and control a wide range of settings on the camera body over a network connection. The EOS Utility allows photographers to control EOS cameras and capture images remotely. This is a major benefit for studio photographers who need to fine tune manual settings and shoot images for instant review on a large screen or sports photographers who may use more complex, multi-camera installations to get the shots they need. The WFT Server takes full advantage of Java-enabled internet browsers, providing more opportunities for photographers to change camera settings like ISO, focus, aperture and shutter speed, from a computer or portable wireless device such as a PDA or smartphone. This allows photographers to control their cameras whilst on the move or when in remote areas where carrying a computer may be impractical. One camera can be accessed from up to three different computers or mobile devices, allowing photographer’s convenient and flexible remote control over their photography. These new wireless file transmitters take remote capture one step further for professional photographers who want to take exciting pictures more efficiently. Through the linked shooting function, up to ten slave cameras can be wirelessly connected to a master unit up to 100m away. The master camera will then trigger the slaves, allowing specialists like wildlife and sports photographers to capture a subject from a multitude of different angles. The WFT-E2 II and WFT-E4 II offer WiFi Protected Set-up (WPS) – or alternatively an easy-to-follow wizard – taking photographers through a simple step-by-step process to connect the camera to any available network in range. The WFT-E2 II and WFT-E4 II comply with 802.11b and g standards, as well as the more stable 802.11a wireless standard used at many large sporting events like the Olympic Games. They also feature an integrated Ethernet LAN port for high-speed wired connectivity. A USB port and host function also allows photographers to connect several accessories including a Bluetooth dongle for wireless connectivity to GPS, enabling them to geo-tag images for future reference. Other connectivity options include connection directly to a compatible USB compliant GPS device or an external hard disk drive for additional image storage, improving the workflow for many photographers.